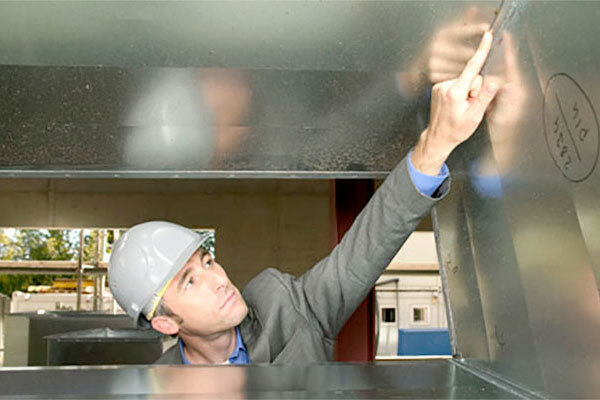 Maintaining adequate indoor air quality is an ongoing challenge for facility managers. So is the energy consumption by heating, ventilation and air conditioning (HVAC) systems because they are constantly running to maintain temperature set points and humidity levels. Indoor air quality (IAQ) and the energy efficiency of an HVAC system are related. 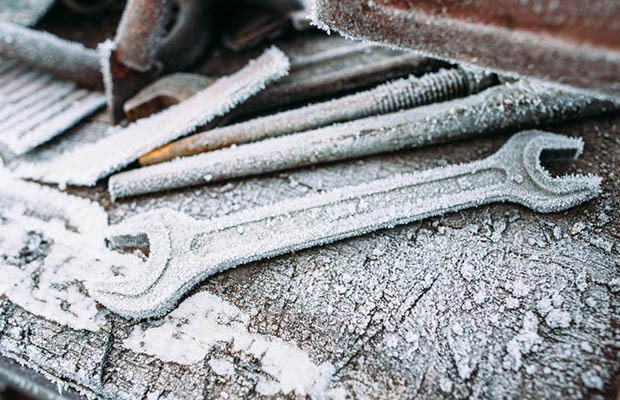 Adequate system maintenance affects both: It affords a comfortable level of indoor air quality while conserving the energy expended in the underlying system that delivers it. Facility energy consumption is highly scrutinized and usually controlled with an energy conservation monitoring system that maintains fan speed, leak detection, dampers (open or closed), flow rate to a space, and heat load demands that vary by time of day, day of the week and season of the year. The volumetric flow rate of the system, or the volume of air it delivers per unit of time, influences the comfort level by providing enough air, at the right quality, to the desired spaces. But that same flow rate, if not properly controlled, can result in excess energy consumption and inadequate energy efficiency of the system. That translates into higher costs. How can both air quality and energy efficiency be controlled together? There are three best practices that facility managers can use to maintain the right balance between the two. Use systems that allow for variable air volume. One notable influence on both air quality and energy consumption is the volume of air that is delivered by the system. 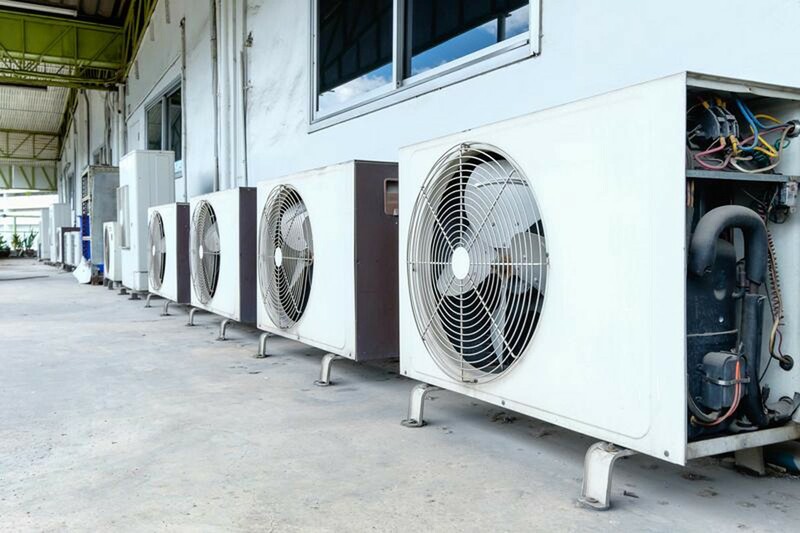 Depending on the outside climate and the demand for conditioned air, a continuous or variable volume may be delivered. Such systems can be designed and actually modeled to meet outside environmental conditions. Replace dirty or full air filters regularly. Air quality is largely related to humidity, but also to the cleanliness of the air, and cleanliness is controlled by filtration. It removes particulate and contaminants, including some that can lead to illness and ingestion. A dirty filter will slow down air flow and make the system work harder to keep you warm or cool, thereby wasting energy. A clean filter will prevent dust and dirt from building up in the system, which can lead to expensive maintenance and/or early system failure.3 Use filters that promote the best air quality and provide a long period between needed change-outs. 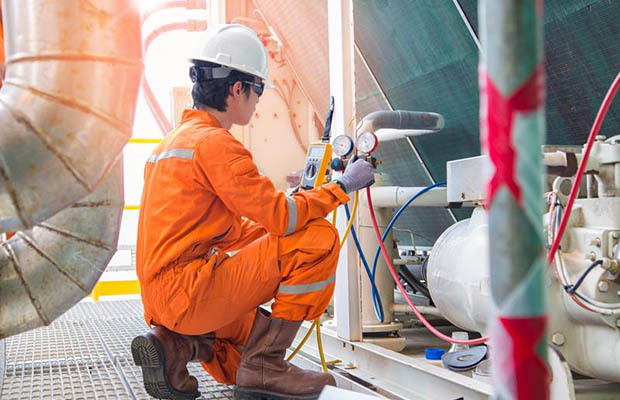 Doing this will save maintenance costs, achieve adequate air quality, and provide clean air that will not further leave dirt and contaminants on equipment, ducting, and components. In addition, leaks in ducting that moves air to and from a forced air furnace, central air conditioner, or heat pump are often big energy wasters. Sealing and insulating ducts can improve the efficiency of your heating and cooling system by 20% - and sometimes much more. Plus, the delivered air will meet the design conditions, ensuring sufficient air quality. Ducts aren't the only thing that should be kept tight. Spaces and boundaries should be kept as sealed and tight as possible. Doing so will isolate the area to be conditioned, cooled, or heated, improving the air quality in that space and conserving energy by not making your equipment work harder than it has to due to leaks. Make sure maintenance teams use detectors to find leaks in ducting and anywhere within the system boundaries and then repair them. This may require caulking and using other sealants such as mastic or duct sealant, duct tape, and metal-backed foil tape. Focusing on airtight integrity of your ducting will improve air quality and prevent unnecessary loading of the HVAC equipment, thus conserving energy. 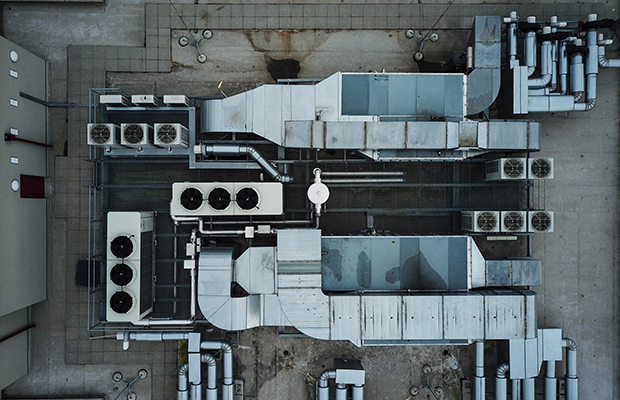 Map out your plan how to improve air quality, reduce costs and conserve energy without disrupting your operations by working with trusted serviced providers. Focusing on flow, cleanliness, and system integrity are three smart practices that will have a positive impact on both the indoor air quality and energy efficiency. They will also help reduce costs and possibly extend the service life of the HVAC equipment.